Sold! Thank you buyer and TSN! Just not using these so off they go. Excellent condition. 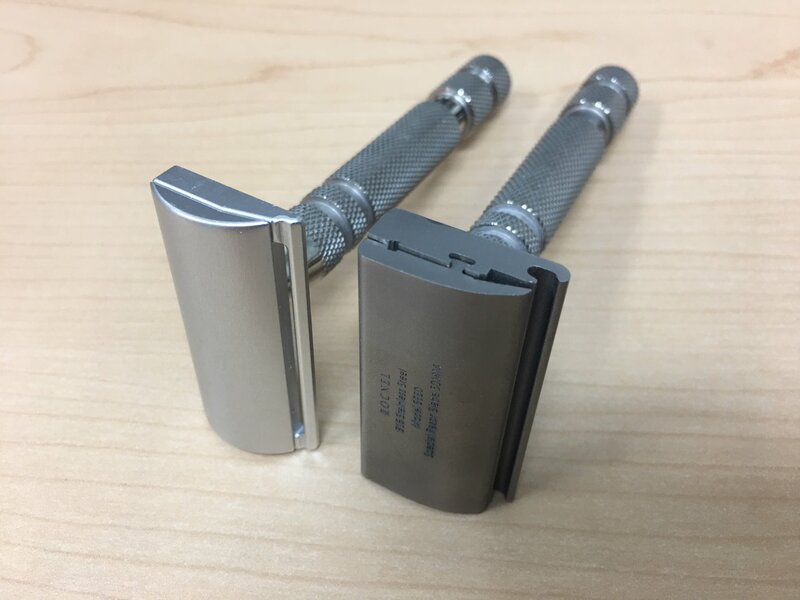 Both use the Feather Artist Club blades. Selling as a group/bunch/package only. 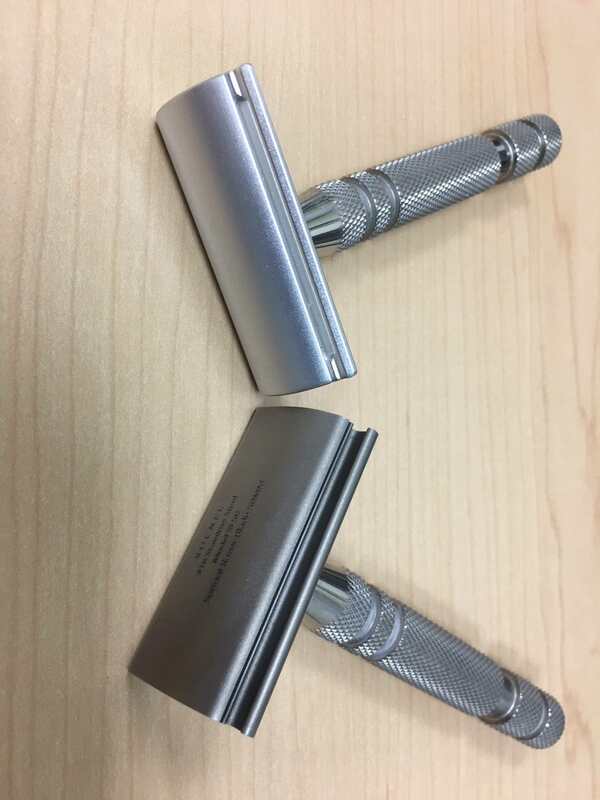 Rocnel SE50 Retail: $120 with original handle - which this is not. 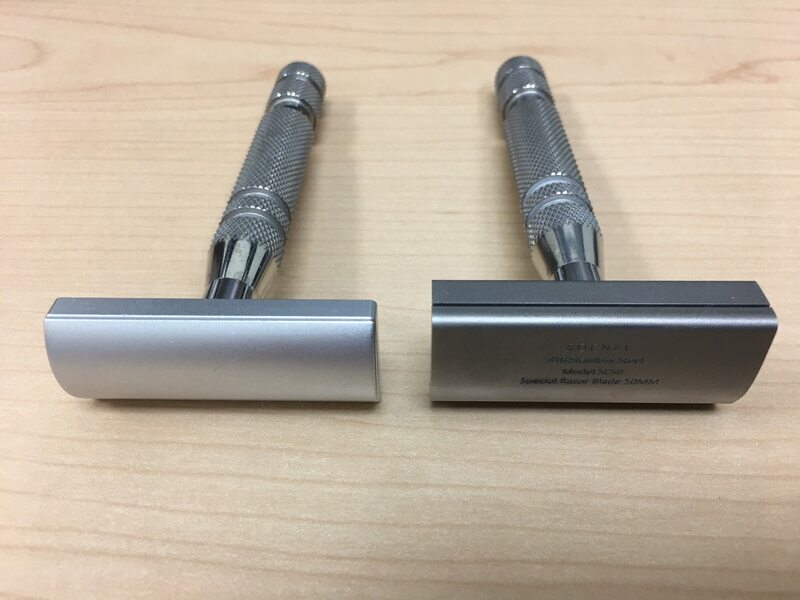 iKon OSS SS Handles Retail: Usually $20 to $25 each. 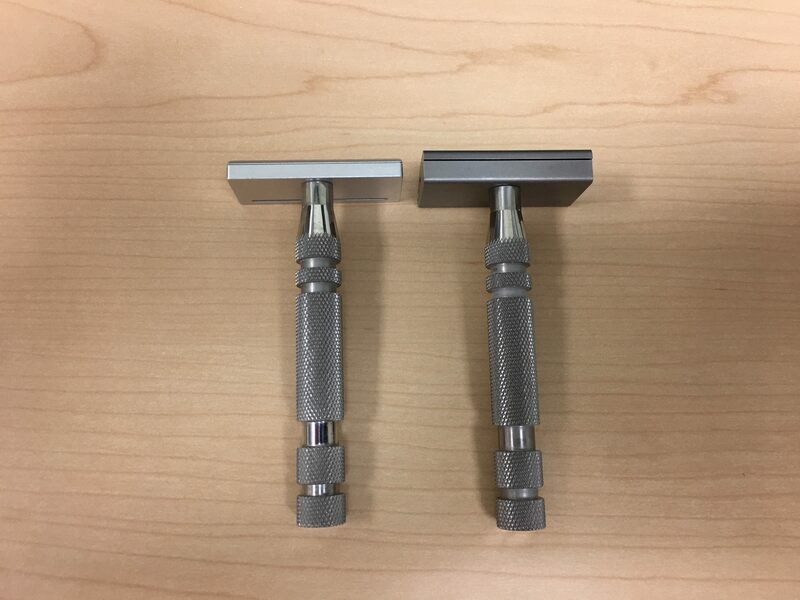 In any event, take the pair with handles for $85.00 shipped CONUS only. Selling as a complete package only for $85. Will ship USPS Priority with Tracking.